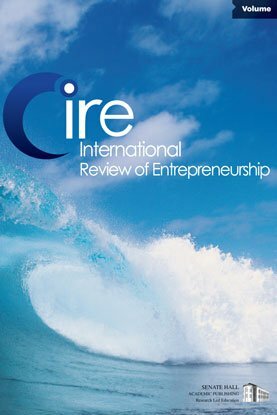 This paper presents the current state of entrepreneurship education in the United States and Internationally as reported by participants in the 1999-2000 National Survey of Entrepreneurship Education. Survey results indicate a small but growing trend in the number of courses, concentrations and degrees in the academic fields of small business management and entrepreneurship. There is also evidence that institutions are receiving major endowments for entrepreneurship education in the form of chairs, professorships and centers. A surprising trend emerged from the data regarding entrepreneurship education and the use of technology. Of those that responded to the survey 49 percent indicated that they offer information on the web regarding entrepreneurship and new venture creation to students and entrepreneurs. Also, 30 percent of those who responded indicated that they offer on-line management and technical assistance for students and entrepreneurs. Finally, 21 percent of the respondents indicated they use distance-learning technologies in their entrepreneurship education courses or concentrations. Growth in Entrepreneurship Education has accelerated over the last two decades. The dilemma is for the field to stay on the "cutting edge." To continue to be a vibrant member of the academic community, pedagogies must reflect the changing times.